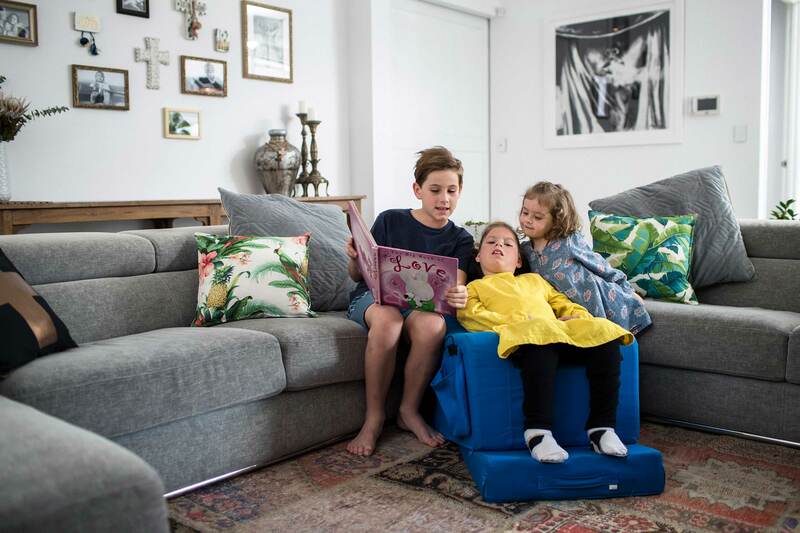 Motum is owned and managed by therapists – we’re the only mobility solutions company in Western Australia that can say this. Having worked extensively with many different brands of performance wheelchairs, strollers, car seats, postural seating systems, and bathing/toileting supports (to name just a few things), we have the ability to provide a service that combines clinical experience with product knowledge. 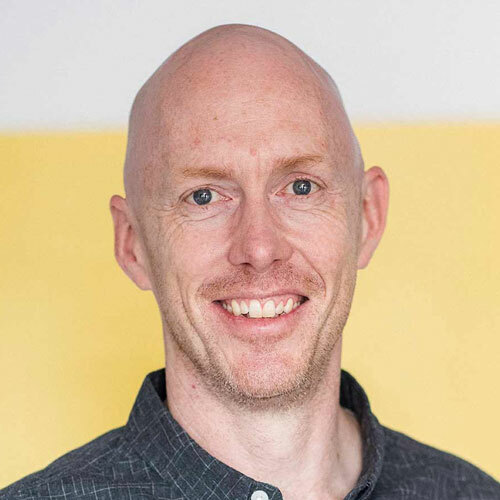 Andrew’s an occupational therapist with almost 25 years’ clinical experience, with much of it spent focusing on complex postural seating needs. 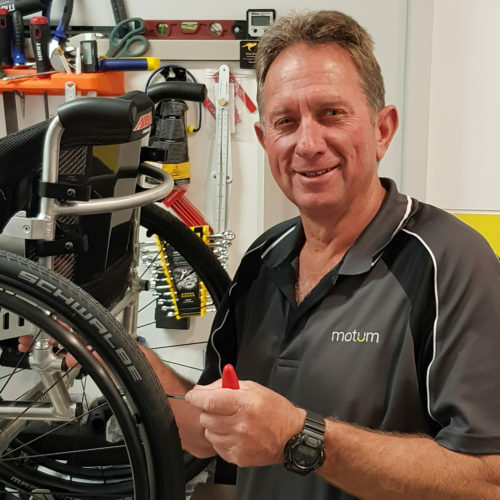 Originally from Esperance, Andrew has worked all over the world specialising to in customised seating and gaining a huge level of hands-on experience when it comes to prescribing and fitting wheelchairs. Off-duty he’s a keen windsurfer, mountain biker, DIY problem solver and beer connoisseur. 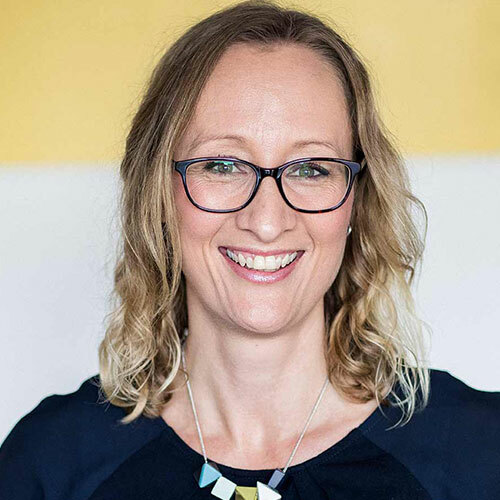 A specialist in early intervention, seating and positioning, Kym has been working as an occupational therapist and manager for more than 15 years. Her passion for helping people to achieve their mobility goals ensures Kym always has a new idea up her sleeve. She also has a knack of explaining things in a way people just ‘get’ – we put this down to the fact that before she became the highly skilled OT she is today she moonlighted as a primary school teacher. Kym’s a self-confessed sports nut, and out-of-hours can be found cheering on her various teams, chasing her energetic little boy or spending time at the beach with her dogs. Fusing optimism, a passion for promoting independence and inclusion and a strong clinical skill set Sarah hit the ground running when she joined Motum in early 2018. With an ability to connect with people of all ages and a ‘bigger picture’ outlook, Sarah loves being able to prescribe equipment to help her clients achieve more in every aspect of their lives. Sarah’s also our very own ‘crazy cat lady’ and on weekends you’ll most likely find her trying out different coffee hotspots or soaking up Perth’s best beaches. A combined love of movement and problem-solving runs deep in Donna, and it’s something she has drawn on every day since joining the Motum team in mid-2018. An experienced physiotherapist, Donna has worked in a variety of rural and metropolitan locations honing her knowledge of posture and biomechanics since graduating in 2011. She now pairs that knowledge with Motum’s extensive line-up of equipment, and is passionate about finding the right combination of tools to inspire others to explore the world around them. Ask Donna how her weekend was and she’ll most likely tell you she’s training for her next adventure – she loves to hike and already has some of the big names under her belt (Lost City, Inca Trail, Mount Kilimanjaro just to name a few). Nat joined the Motum team in early 2015, taking charge of the small-but-busy office. Combining her expertise in administration and her knowledge of seating and postural equipment Nat works behind the scenes, working with our distributors and suppliers to keep things running smoothly. Outside of work, Nat’s a keen gardener, home chef and camping enthusiast. Jodie works closely alongside the therapist team and is typically the first point of contact for clients and therapists. 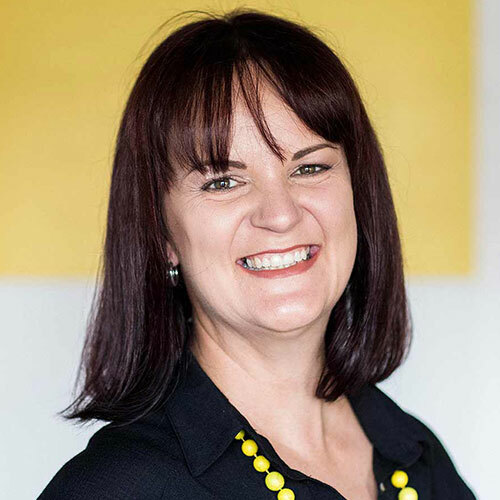 Having spent more than 10 years working in the education, heath and disability sectors, she’s passionate about supporting people of all ages to build independence. Outside of office hours Jodie loves spending time at the beach, however, during the winter though she happily swap the swimsuit for a scarf and beanie as she cheers on her beloved West Coast Eagles. 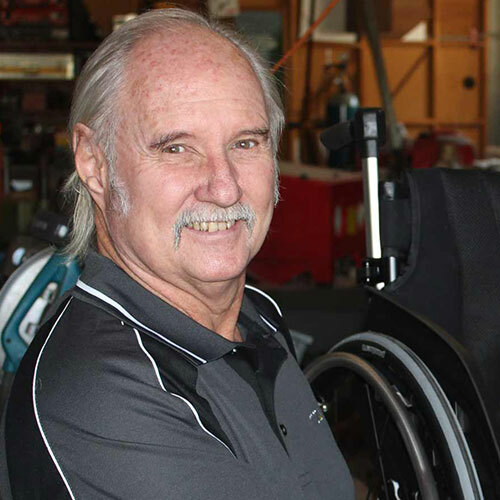 Jim is one of WA’s most experienced trouble-shooters around when it comes to rehabilitation equipment. With a flair for problem solving, he’s quick to devise solutions, working closely with our therapists to design and customise products whenever there’s a need. Jim’s workspace is the envy of many – he loves gadgets and has a tool for pretty every need you can imagine, and then some! Having worked as both a mechanic and an engineer, Ken just couldn’t help himself when he realised that wheelchairs need a bit of tinkering every now and then. With an excuse to prolong retirement a bit longer, and because he’s happiest with a spanner or an Allen Key in his hand, he joined the business on a part-time basis to take on maintenance duties. Off-duty, Ken also can’t keep himself away from wheels – he’s a keen road cyclist too, so is very well practiced at changing tyres!